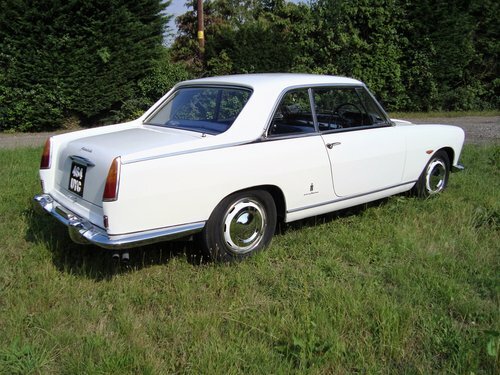 Originally imported by us for its current owner from Varese, Italy is this very rare example of this lovely looking coupe, one of only 143 produced in original Right Hand Drive form, for its only previous registered owner in Italy, being the Contessa wife of the owner of Agusta Helicopters. It is in its original exterior White colour, although that has been refreshed many years ago, with its stunning Blue cloth interior. 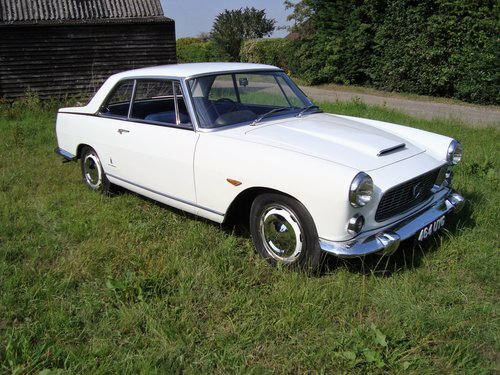 Powered by the Single Carb 2.5 V6 engine which is connected to, a four speed manual gearbox incorporated within the rear wheel drive differential. It is registered on an Historic tax exempt status, with an age related registration number. Due to a change in the owners personal circumstances, we have been asked to offer this exceptional car for sale on their behalf. "Sorry" the Countessa has been sold and now with her very happy new owner in West Wales. 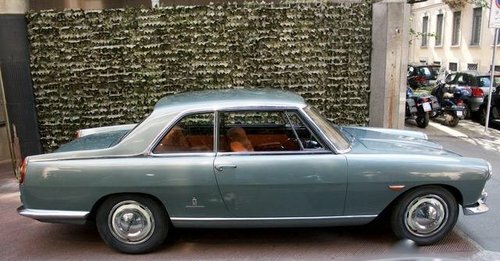 We have been offered in Milan another example of this 1960 model in RHD, in Grey Metallic coachwork with Nutmeg Brown Leather interior. 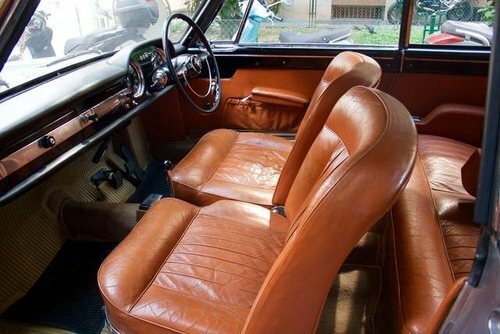 All refurbished some years ago by the famous and renowned Lancia restorer Giancarlo Cappa at KCA of Milan. 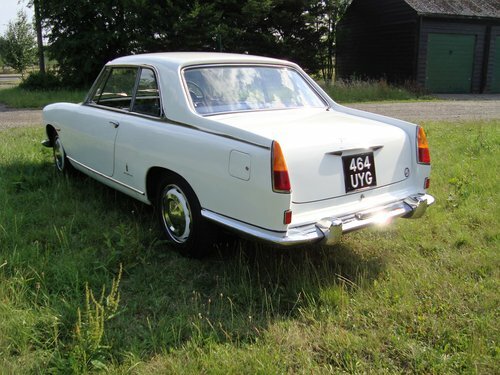 Please call or email for further details of this stunning example. 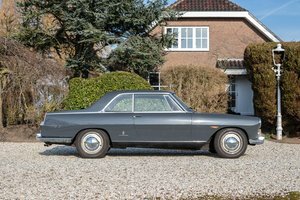 Lancia Flaminia GT Convertible Touring Superleggera, excellent condition, ASI gold plate, Italian plate, Matching Numbers. More photos on WEBSITE: www.braveragaze.eu we prefer email contact, delivery worldwide. generator x Lancia Flaminia, used spare part in good conditions, x classic cars, please ask me for more photos ro info. 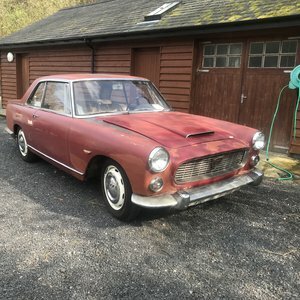 1964 Lancia - Flaminia GT Touring 2.8 3C (826.138) LANCIA CERT. 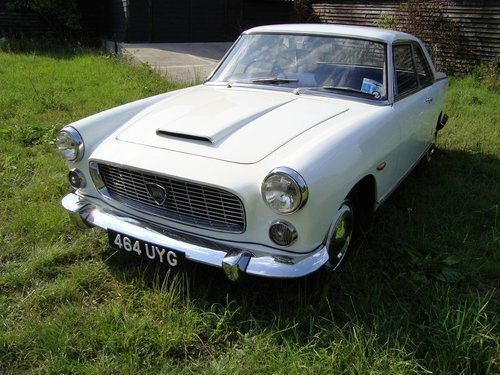 LANCIA FLAMINIA 3C GT COUPE 1963 Sublime! 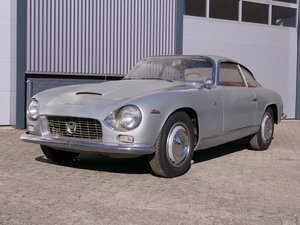 1962 Lancia Flaminia GT Touring 3C 2,5 Ltr.